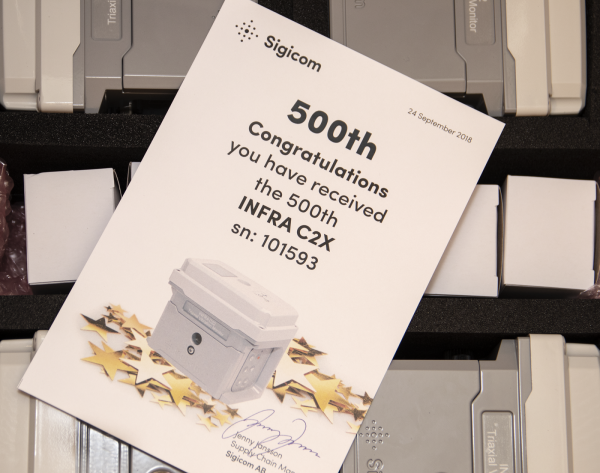 INFRA C2x –wireless vibration monitor has been a success and we are just about to deliver the 500th. The brand-new hardware platform utilizes the latest technologies, such as modular communication and OLED color display while having amazing battery life. So, enjoy the new C2X generation – specially developed to survive even harshest conditions – today. Contact your regional sales market for more information.